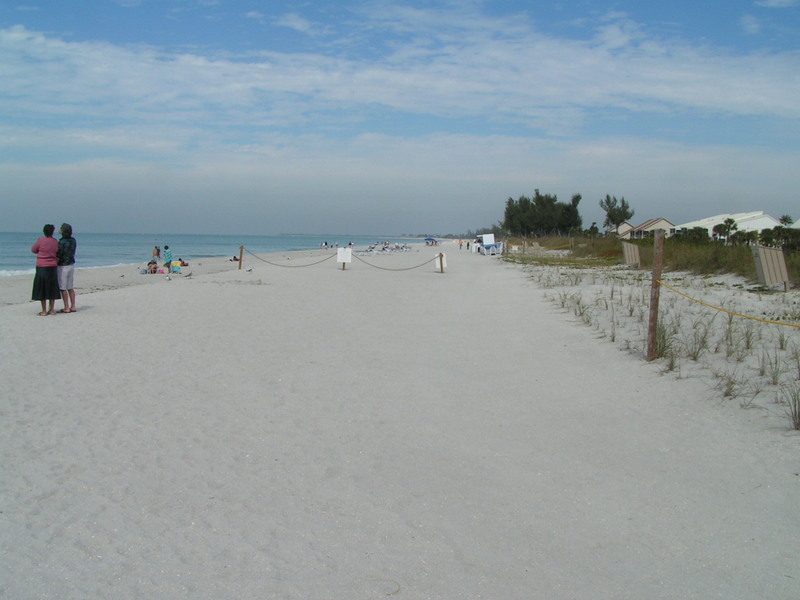 Fort Myers Beach is a barrier island on the west coast of Florida (Gulf of Mexico). This resort community has long been popular with people from the eastern half of the country who come here for the warm weather, beaches, seafood, and outstanding fishing. The strip has many motels and condos, which tend more to the latter as it goes south toward Bonita Springs and Estero. The City of Fort Myers is just a few mile to the northwest along Summerlin. Where the bridge leads to the northern part of the island there are a wealth of seafood restaurants and stores. 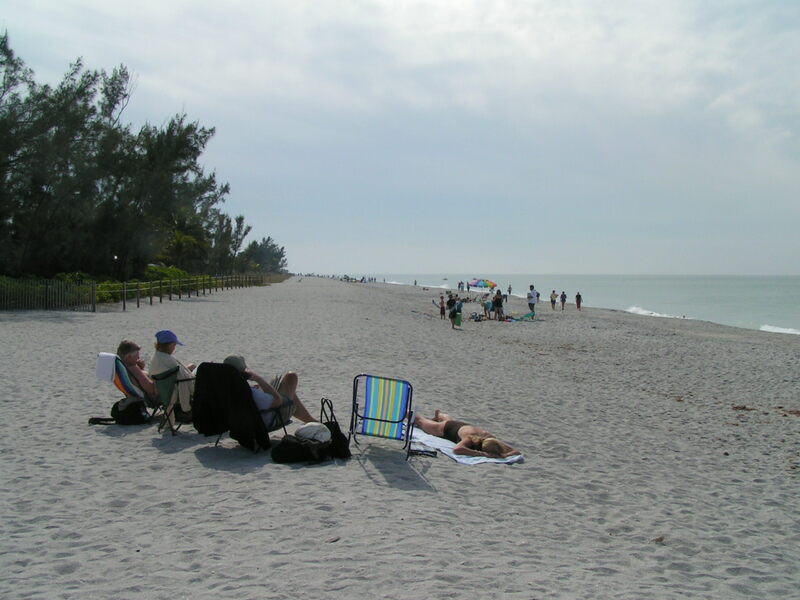 The resort islands of Sanibel and Captiva,, which are more upscale, are just to the north.